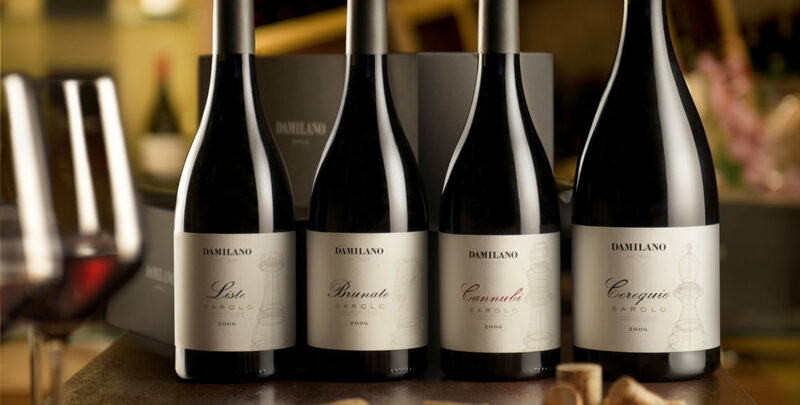 Produced by Damilano since 2008, Barbera d’Asti represents a new viticultural challenge: growing the most important native varietal in Piedmont. The production of Barbera d’Asti is the fruit of a recent rental agreement which grants Damilano vineyard management rights over a 11 hectare vineyard in Casorzo in the province of Asti, an area in which Barbera has been grown since the 1800s. This 100% Barbera wine is produced from a Monferrato vineyard that is 20 to 30 years old. The soil contains white marl and tends to be calcareous. 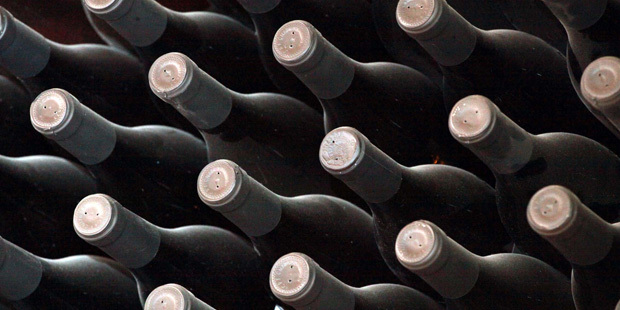 This wine has a red color with intense purple tones and a fruit nose with light spice notes. It has a persistent flavor reminiscent of currants, violets, cherries and vanilla.